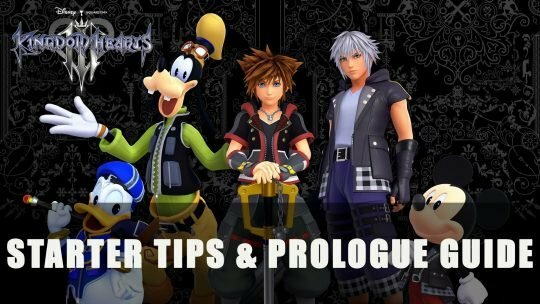 Learn some useful tips to help you navigate the prologue and face off against the first boss in Kingdom Hearts 3! 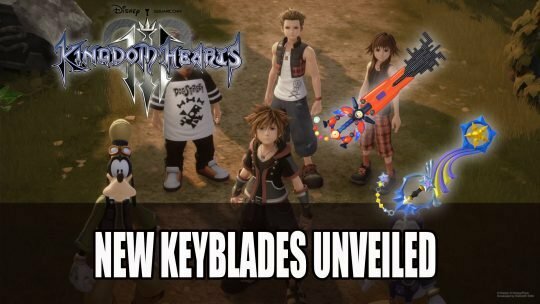 New keyblade designs have been revealed by the official Kingdom Hearts III twitter, check out all 10 keyblades here! Check out the new Kingdom Hearts 3 Trailer shown at E3 2018! 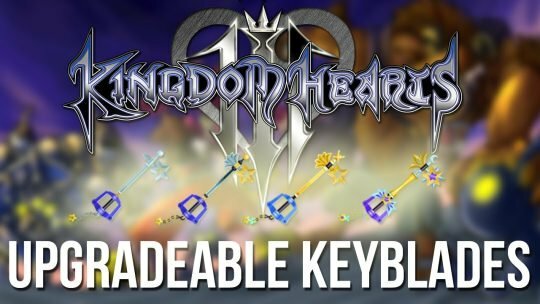 What Keyblade transformations will there be in Kingdom Hearts 3? A key part of the Kingdom Hearts series is the Keyblade and how it transforms. 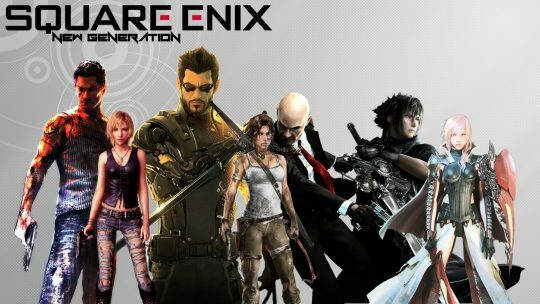 So, what transformations can we expect for Kingdom Hearts 3? 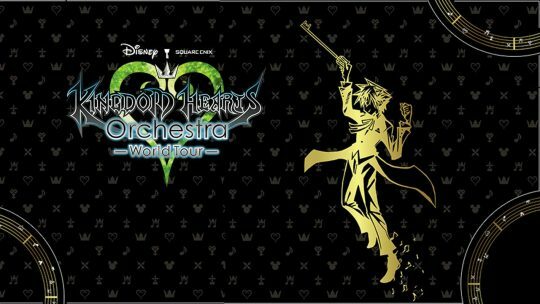 Kingdom Hearts Orchestra is heading back on tour! It has just been announced that the Kingdom Hearts Orchestra is heading back on tour. It’s starting in the United States but then going worldwide. 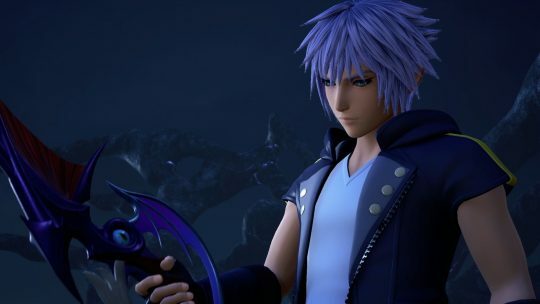 Special Kingdom Hearts Record Keeper Event, Plus New Kingdom Hearts 3 Trailer! 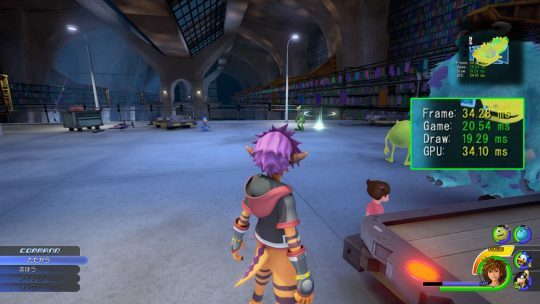 A Kingdom Hearts 3 trailer has been released that features a Monsters Inc world. 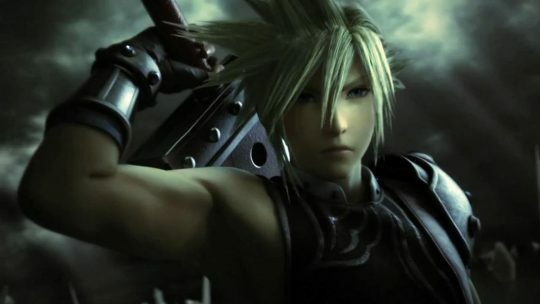 Plus, there’s a special Kingdom Hearts event.